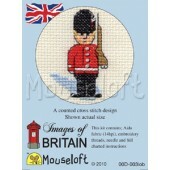 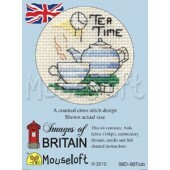 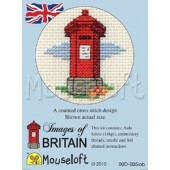 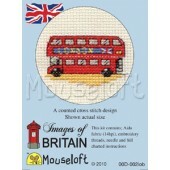 These delightful little counted cross stitch mini kits fit in a 64mm diameter aperture. 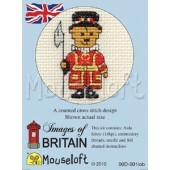 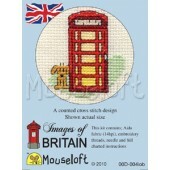 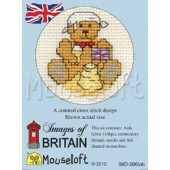 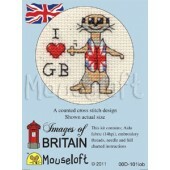 There are nine 'British' designs to delight the beginner and seasoned stitcher. 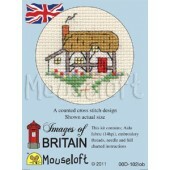 Each kit contains; 14ct Zweigart aida fabric, DMC threads, a needle and full, easy to follow instructions.